Alicia was taken away from her mother when she was just one year old and she has lived in an orphanage since she was five. As the Social Services told her, she has to be patient: it’s not easy to find her a new family. Waiting for things to change somehow, the years pass and Alicia is losing her hopes day by day. “I’m not special. I’m just a girl”- she says crying, because she can’t understand why she can’t live with her mommy. 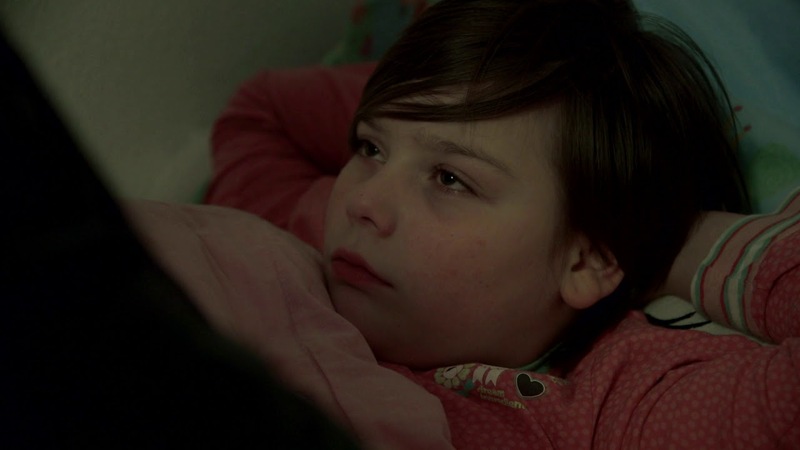 Maasja Ooms looks into a little girl eyes, following her in the years of her adolescence and during her moving from an orphanage to another, showing how she has grown up too fast and reflecting on the sad consequences of a life that has no prospects.